Please fill out our contact form below if you want to get in touch. If youʼre shy, thatʼs ok too. A lot of your questions can probably be answered on our FAQ page. Mobile This is a required field. Need advice or some more personal service? We are happy to assist you. We would like to thank each and every MfM customer for your continued support and trust in our company and products.  We encourage all current and future customers to contact us directly with your questions and feedback regarding our company and the products that we proudly produce. All of us here at MfM understand the care and concern that you as pet parents have for your beloved animals. We are committed to helping you elevate the health, wellbeing and happiness of each and every one of your family companions.